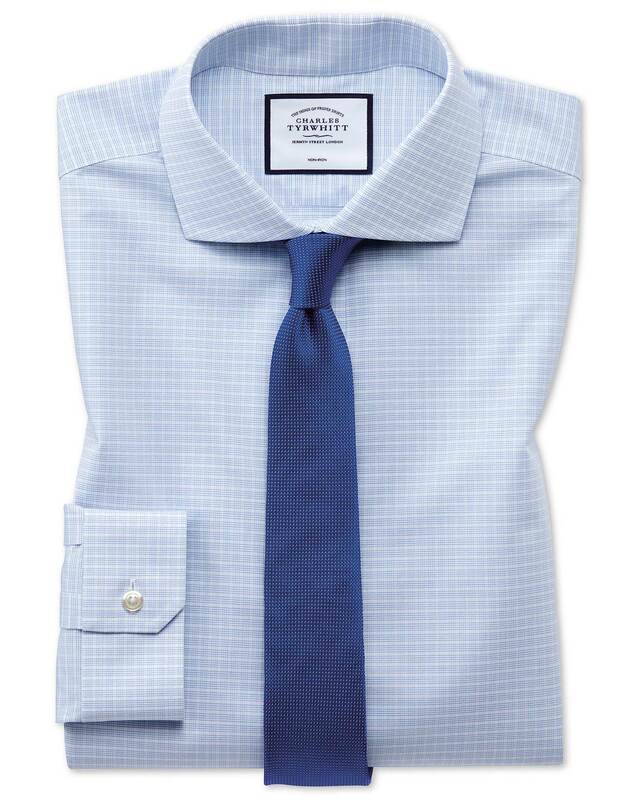 These are the best shirts yet from Charles Tyrwhitt. I just got a compliment yesterday at a barber shop from a customer. Couldn't be happier.